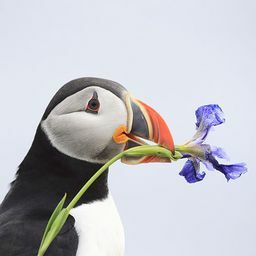 © Marcus Gedai. All rights reserved. 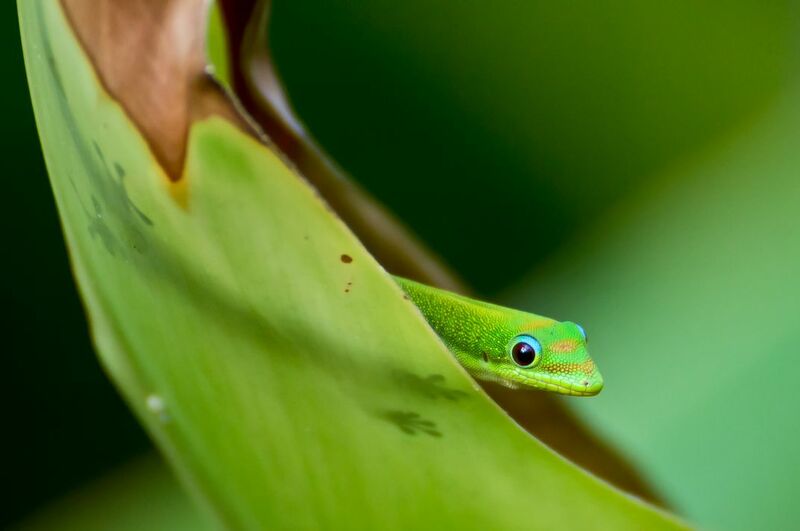 A Golden Dust Day Gecko found on The Big Island of Hawaii.